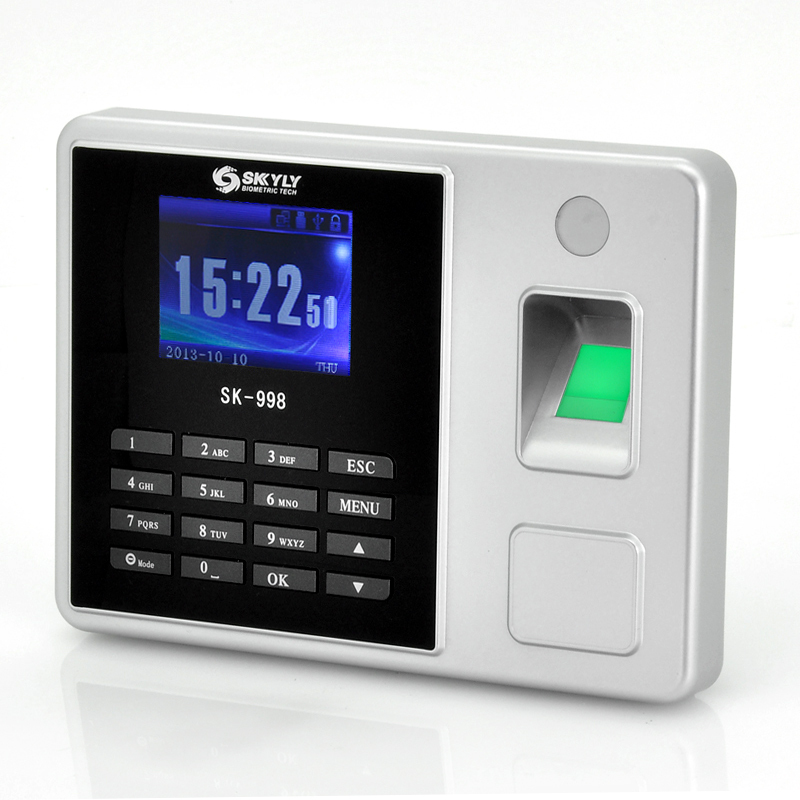 Successfully Added Time Attendance Fingerprint System - 2.8 Inch Color Screen, LAN + USB Ports to your Shopping Cart. 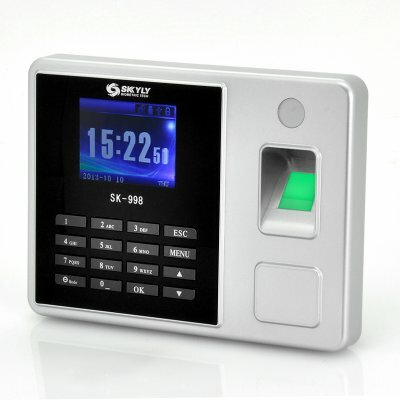 Time Attendance Fingerprint System that has a Color Screen at 2.8 Inch in size and also TCP/IP for strong connectivity to help you monitor your employees in cost-saving and efficient way. An effective way to keep record of your employees and staff is with this Time Attendance Fingerprint System. Requiring only a fingerprint of the employee to identify themselves for clocking in, this system can store up to 1000 unique fingerprints and 80000 clocking records. People can query their own attendance record after authentication to ensure that everything is up-to-date and there are no problems or issues. The information gathered by the system can be accessed via TCP/IP as the LAN connection can connect directly to your computer or by transferring the data to the USB as this system also has a USB port. The advantage of this system is that it eliminates the old fashion method of using paper badges for clocking it, which become damaged or lost. Also workers will find it hard to cheat the system or clock in for others as each fingerprint is unique ensuring all the information is genuine and accurate. The identification time is less than 0.8 seconds per person so the worker will not be forever queuing up to clock in and clock out. Included in the package as well is 10 ID cards just in case there some prefer to do it the old manual way. Monitor the work time of your employees with this wholesale priced Time Attendance Fingerprint System. Order this product today and we guarantee to ship it out within one working day. Brought to you by the leader in wholesale office gadgets and fingerprint devices, Chinavasion.